It offers a lot of convenience and a high degree of customization in many parameters due to which more people are getting interested in it. this drone can be the one-stop solution for all farming related remote viewing needs. The DJI Smarter Farming Package by PrecisionHawk is an assembled package that includes PrecisionHawk’s flight and analytics software and DJI’s robust hardware options. The unit has been manufactured by completely integrating both of them to offer an easy remote-sensing help and cost-effective solution for the agricultural sector. 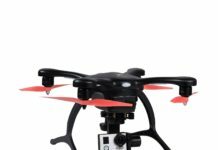 It is ready to fly drone that is marvelous and is suited to a large spectrum of agricultural applications. it is a pre-assembled unit with a top grade design and optimum performance. Over the years, DJI has been at the forefront of hardware innovation but there was never an inclination to produce software that may be needed in specific industries. Rather, they have made a lot of partnerships in different sectors with third-party firms that are inclined towards providing the needed functionality for different types of applications. Therefore, the sector-specific software can be expected now from the leaders of hardware engineering. The Smarter Farming Package is an example of this type of innovative partnership brought forward by DJI and Precision Hawk, which is a trusted analytics and aerial mapping corporation. It can help a lot of farmers so that the efficiency and yield per hectare can be increased significantly. It can also help farmers in a range of issues including complete surveillance over a farming area, plan a working farming strategy and everyday monitoring of crops. 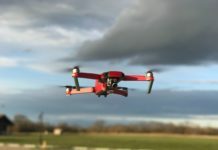 For achieving these ends, DJIs Matrice 100 quadcopter combines its three professional surveys with the mapping software program received from PrecisionHawk. 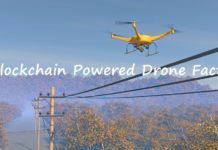 The complete quadcopter solution helps farmers in smartly managing their farms both on the ground as well as in the office with the least amount of strain or any other type of issue. 1 What Comes With the Package? 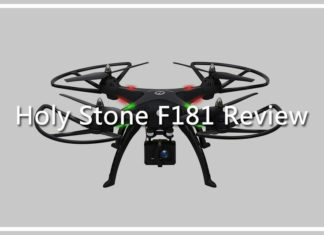 Before we proceed ahead with all the technical specifications and other details related with the quadcopter, it is important to know what can be expected from the package after one invests in it. As mentioned earlier, the DJI Smarter Farming Package is a composite unit and contains all the components that may be needed for an efficient monitoring and maintaining correct watchfulness. The package contains 01 no. Matrice 100 drone, 01 no. visual sensor, 01 no. multispectral sensor, DataMapper Standard software (with a year’s subscription), DataMapper InField desktop software, DataMapper InFlight mobile app, 01 no. hardbody travel case and extra batteries to support the drone in an enhanced and emergency flight requirement. 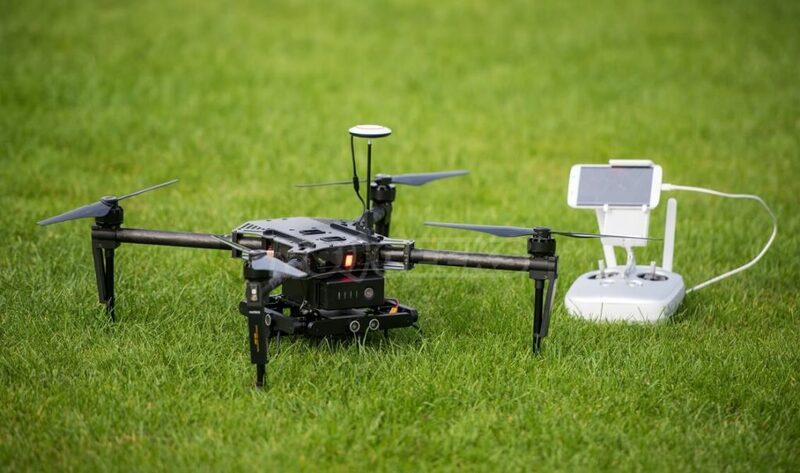 At the center of the Smarter Farming Package lies the Matrice 100 quadcopter. 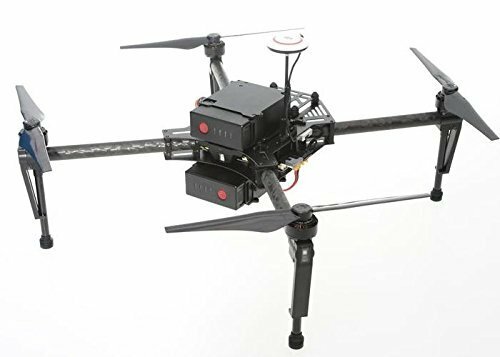 It is a highly personalizable medium-payload bearing professional flying device that is fast developing as an ideal agricultural drone for all types of farming applications. The versatility of the instrument has regaled many agriculturalists due to its capacity to adjust to different circumstances, that may also include various types of trying conditions. One of the most landmark features of the drone is the customizable nature that makes it easy to depute it for a whole lot of different agricultural utilities. It can easily be used for many types of jobs like drainage mapping, weed detection as well as crop analysis. All these applications are quite diverse in nature and that explains its utilities to the fullest. There are some noteworthy features of this drone that should also be adequately highlighted here. These are discussed in the preceding section. –The Matrice 100 has a strong structure and has been made by using lightweight carbon fiber. The raw material helps in lending it a stiff and sturdy feel without making it much heavy in weight. The sturdiness provided by the raw material is helpful to minimize vibrations that may affect the analysis and can even cause damage to the internal electronic parts. 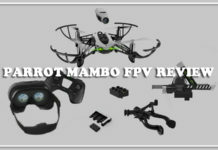 The arms of the drone are also fitted with damping materials so that sensitive equipment and onboard sensors stay adequately safe from abrupt and hard motor vibrations. 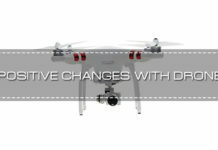 DJI has further helped by providing additional hardware as protrusions in each of the arms, called as feet. The soft feet help in ensuring that the landing stays smooth and gentle and that there is no forceful movement. Therefore, it can help in protecting the onboard devices during landing and ensure that there is no damage to them during the process. –The Matrice 100 offers a facility of onboard SDK using which developers can experiment with many new features and attractive ideas. An SDK may have set of tools, relevant documentation, processes, libraries, code samples and guides that can help developers in making software applications on many types of defined platforms. The onboard SDK kit can be helpful in creating many new functions and personalized programs. The development platforms that are available in it includes QT, ROS, and Linux. 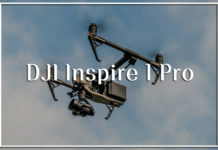 The DJI contains a complete API reference that can be made use of by developers to add certain functions like the gimbal control, advanced camera, programmed flying routes and advanced flight controls. –Software is not the only aspect in which personalization can be achieved successfully in the Matrice 100. 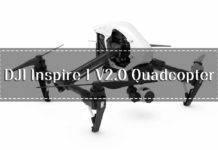 It also offers a high load-bearing capacity so that there is sufficient option of adding your own devices and sensors atop the drone. 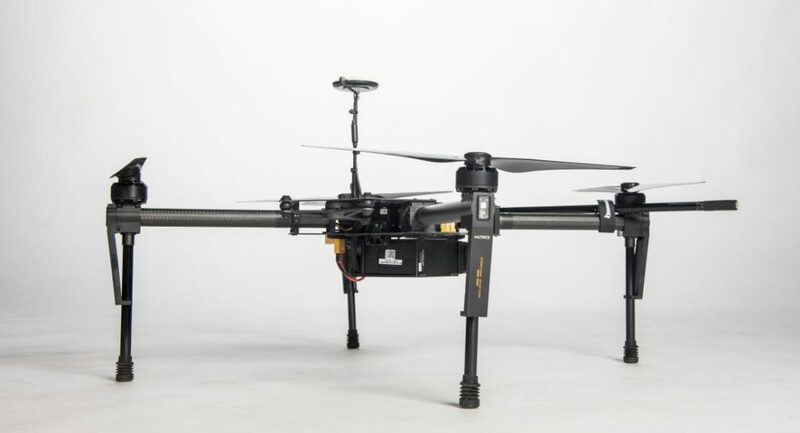 As a matter of fact, up to 3600 grams of weight can be successfully flown by the drone without any issue. 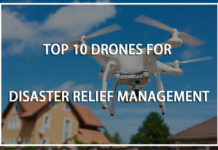 Excluding the batteries, camera and the weight of the drone itself, nearly 1000 grams of own equipment can be added to it as per convenience. Moreover, an expansion bay is also provided to mount additional devices so that it can be quite a convenience. More than one bay can also be used according to a requirement till the point of maximum permissible weight that can be carried by the drone. For utilization of communication devices and power needs, there are communication and universal power ports provided on the body. There is sufficient compatibility of these ports with a number of third-party equipment up to the point that data transmission in real time can also be done using them. 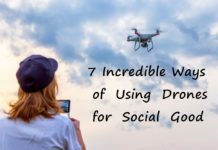 As has already been mentioned earlier and looking at these mind-blowing features, anyone can easily fathom that it is one of the most personalizable and accomplished drones in its field in terms of both its hardware and software capabilities. 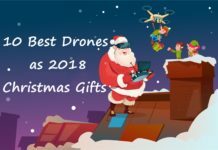 –This point is perhaps one of the most eye-catching features of the drone as it offers a phenomenal flight time of 35 minutes and that is quite substantial for any type of drone in its class. The 35 minutes of flight time is made possible with the use of two batteries operating simultaneously. 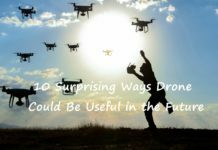 However, it must be mentioned here that the said length of time is arrived at after taking into consideration that there is no additional load on the drone apart from the basic equipment that it carries. 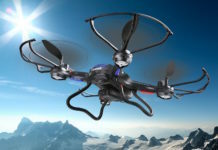 Any extra onboard device may shorten the flight time accordingly and hence proper planning must be done for getting optimum results if any payload is to be mounted on it during a flight. 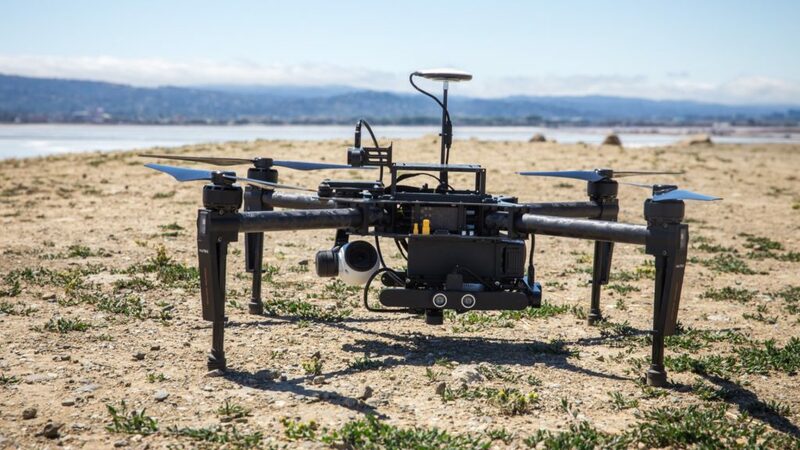 It has been calculated by DJI that dual batteries can cover a single flight over a distance of 200 feet from a constant height of 400 feet. This data can be quite useful while planning for its flight requirements. A new DJI Smarter Farming Package may contain a lot of batteries together with the drone. 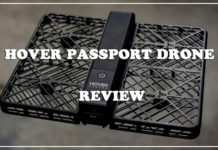 For enjoying an extended flight time, only batteries may have to be swapped at periodic intervals of time and that can be enough for achieving a long drone flight. –The remote controller provided with the Smarter Farming Package is one more reason to choose this drone. The remote controller offers a 3.1 mile (5 km) range and that can be quite huge by any stretch of the imagination! 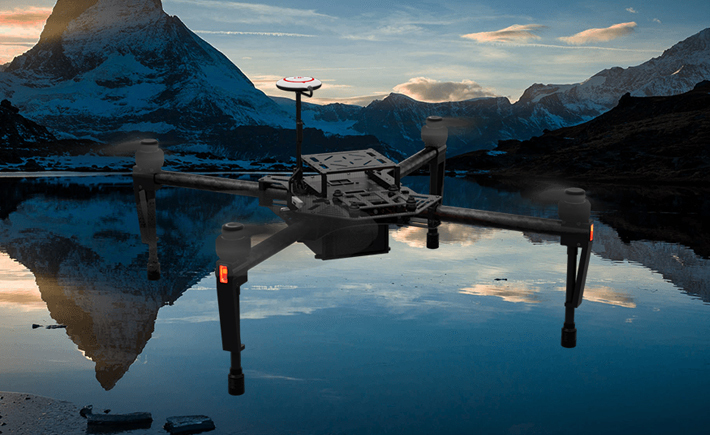 Using the integrated DJI lightbridge, live HD viewing can be transmitted by the drone and accessed easily by the remote controller to monitor which area the drone is flying over. Within the said range, commands can be received quickly by the drone and information can be processed for further necessary action. Hence, the availability of long-range remote controller is very helpful to facilitate a fruitful flight and to get absolute benefits from the equipment. GPS-There is a GPS module available with the drone. The GPS module makes it easier to track the device in real time and effectively control it with lot less effort. Flight analysis can also be done using the module. 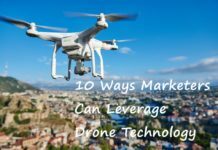 Moreover, it can also be used for planning purposes and hence this component of the drone can be quite a help for a lot of usages. Sensors-The DJI Smarter Farming Package consists of two types of sensors – Visual and Multispectral. Both the sensors are suitable for a particular range of applications that have been subjectively discussed below. The visual sensor can be suitable for plant counting as well as for finding out the spacing between them. It can also be used to determine plant height and get biomass measurements. 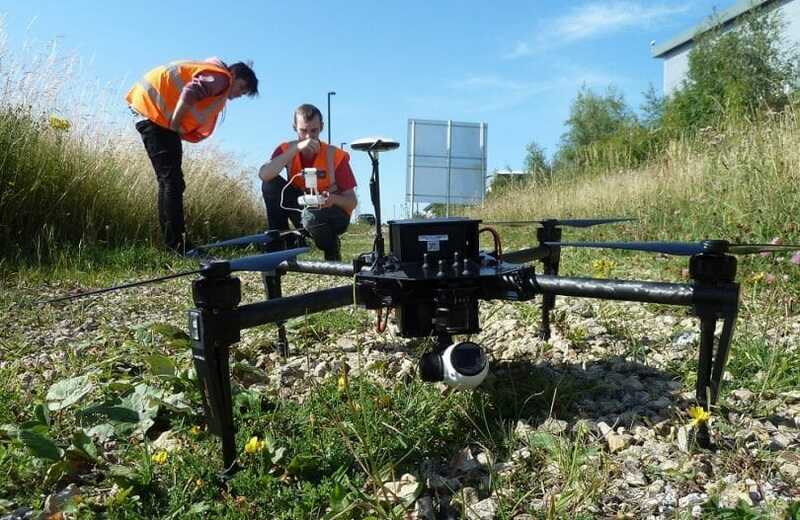 Apart from getting conventional plant related information, it can also be used to procure 3D drainage mapping or for finding out the canopy coverage density within an area. All this information can be useful for further analysis depending on the purpose of the recce. For choosing the best visual sensor, there can be many types of variables. These variables may include the assumed flight conditions, level of needed accuracy and the way in which the outputs may be used. One of the most important parameters of finding out whether a visual sensor meets the need of an application is its Ground Sampling Distance (GSD) or Ground Resolution, as it is also popularly known as. It is defined as the distance between the pixel centers that is measured on the ground. For larger accuracy needs, the GSD should be kept as small as possible. There are also some external factors that may have to be taken into consideration. These factors may include natural light and the temperature. For definite lighting conditions, each sensor has its own ISO range and these may have to be taken into account. Also, a sensor’s view field can be able to help in determining the effective observable area that can be correctly seen through the equipment. On the other hand, multispectral sensors can be helpful to monitor plant health and for detection of anomalies within an area. They can also be successfully used for the mapping of invasive weed within a large farm or help in assessing the damage due to some particular weather condition. All these steps can be useful in determining and building up a robust data for the entire farm that can be further worked upon to increase the yield which is the final objective for any agriculturalist. – It is a software program that includes data sharing features and helps to collaborate. 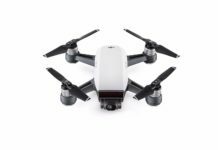 You can get a year’s subscription of Data Mapper Standard while buying this drone. The program can be very helpful with many types of analysis available over it. Some of the outstanding features of the program include the availability of 150GB worth of cloud storage space, 11 readymade tools for substantive crop analysis and 2D/3D map processing features. All these conveniences of the mapper can be very helpful to share data effectively. – It is a type of desktop application that can help in viewing and analyzing the data that has been derived from the field. Parameters such as the flight path taken by the drone can be fully understood by looking at the readings. Additionally, a user can add flights logs and add or specify ground control points for effective management by the drone. 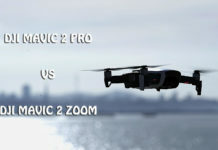 – It is a type of mobile app and is also known as the PrecisionFlight for DJI. It is helpful for making the drone act like a remote sensing tool for various types of applications. By utilizing the phone, a flight plan can be created for the drone making use of the app. Thereafter, the drone will automatically be able to shoot aerial pictures within a defined area. Later, the pictures can be analyzed by using special algorithms for the job. Moreover, this app can also be helpful in understanding the health parameters of the drone. Some emergency actions like Return To Home and landing can be facilitated using this app. The Android version of the app is currently available and very soon the iOS version is also supposed to hit the market. 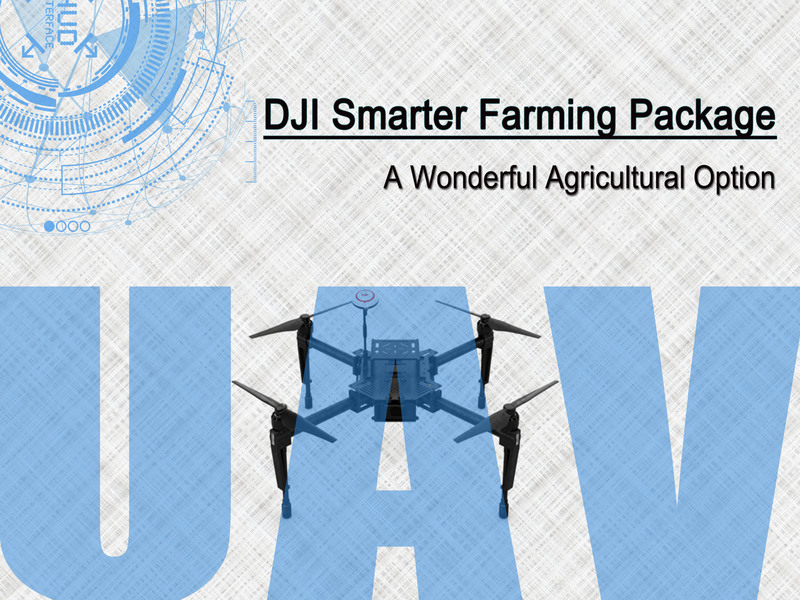 – No doubt that the DJI Smarter Farming Package offers a lot of benefits and conveniences to users. 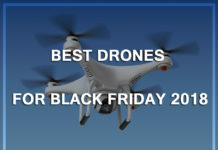 However, there are some unique features that the drone exhibits and these can be the real game changers during a purchase. They include the following. 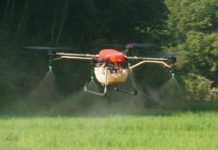 Total Solution-This drone ensures to offer a full solution for every type of agricultural analysis and mapping so that it can be successfully deployed for many types of farming applications. High degree of customization-This is an area that has been applauded thoroughly. 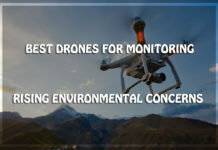 The drone offers a very high degree of customization due to which many types of changes can be brought into it for effective monitoring and data accumulation. Further, it can lead to a pool of results that can be worked upon for a successful and improved crop yield. It is a high-performance drone-The Smarter Farming Package is an intelligent drone and at the same time, very powerful. 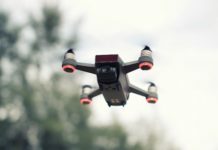 Some of the most noticeable features of the drone includes high load bearing capacity, enhanced flight times and better transmission range compared to its peers. Yield can be Improved at Minimal Cost-Using this drone technology, yield of a farm can definitely be improved by investing a minimum amount. This can happen through the following ways. Optimize Inputs-Inputs such as seed, water and nitrogen can be perfectly optimized by using the drone. Improved Reaction Time-A farm may have many types of threats looming over it in the form of fungi, pests, weeds and other organisms. All these can be monitored seamlessly using the drone so that preventive steps can be taken without losing time. Variable Rate Prescriptions-Aerial information in real time can be accumulated by using this device and therefore variable rate prescriptions can be improved significantly. Assess a Crop Yield-Long-term planning can be done after sowing is completed for a crop because a person can easily calculate field characteristics and plan accordingly. Can be a Time Saviour-Much quality time can be saved from crop scouting and instead, more productive work can be done during that time. It can be helpful in validating a treatment and making a report for all the actions that have been taken for it. The DJI Smarter Farming Package is a wonderful option as far as remote viewing and surveillance of a farm is concerned. It offers a lot of convenience and a high degree of customization in many parameters due to which more people are getting interested in it. Although the price tag may slightly seem to be on the higher side yet after careful observation of all its features and attractive characteristics, it can be felt quite justifiable. Hence, this drone can be the one-stop solution for all farming related remote viewing needs. Therefore, a steady build-up of interest among farming enthusiasts for this type of drone has been noticed lately and that also points to more people getting hooked to it in the times to come.